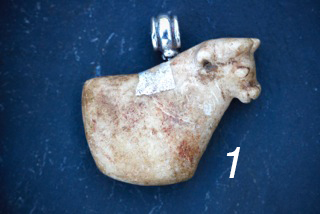 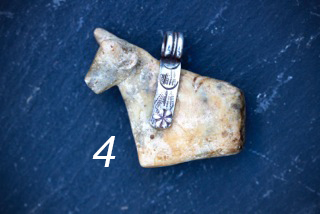 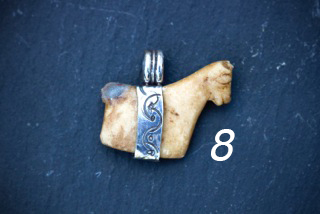 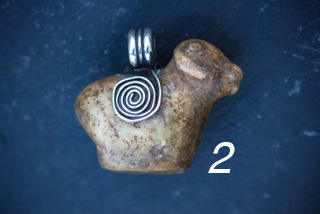 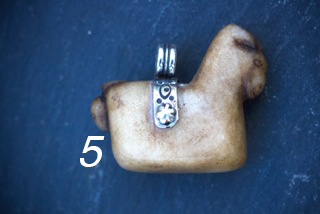 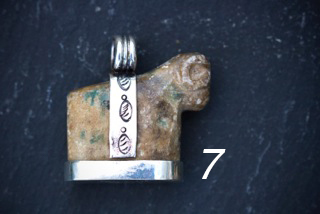 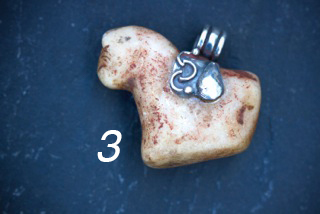 Stone and silver animal pendants. These magical antique stone animals were found in and around the Cusco province. 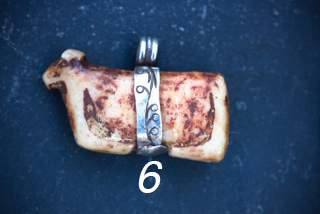 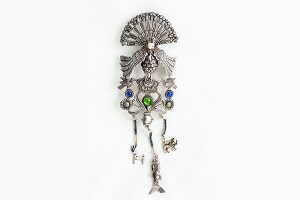 Most probably used in ceremonies, they have been rustically and appropriately adorned with silver in the Cachi studio in Cusco. 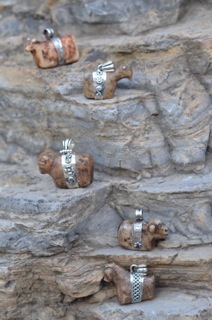 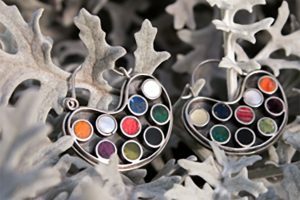 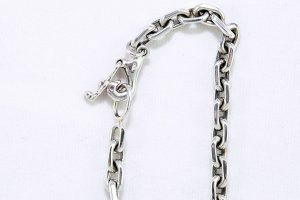 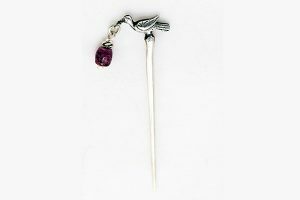 950 silver and most definitely hand made and one of a kind.